5th World PR Conference was held at London on 23rd and 24th June 2008 hosted by Chartered Institute of Public Relations (CIPR). Your ezine PR-e-Sense was the Media Partner for the above International Event. 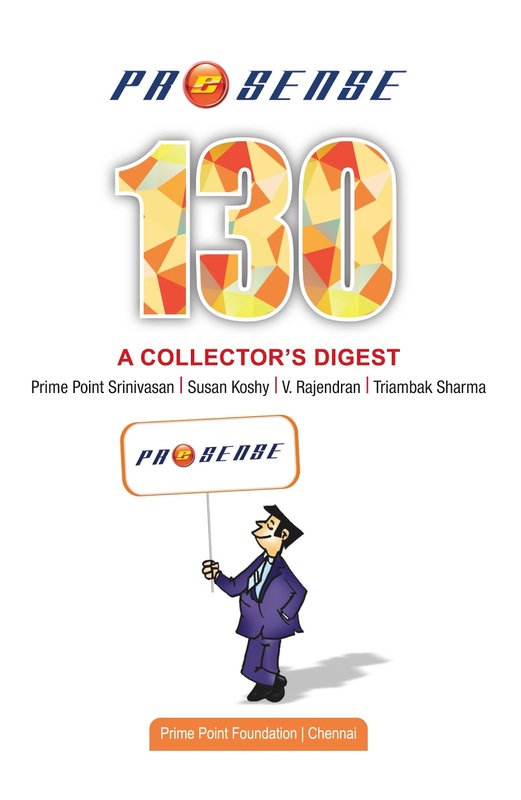 July 2008 issue of PR-e-Sense carries few excerpts from the presentations made during the conference.